Are your department managers and next-tier supervisors ready to fuel your organization’s future growth? impacting their competence and confidence. 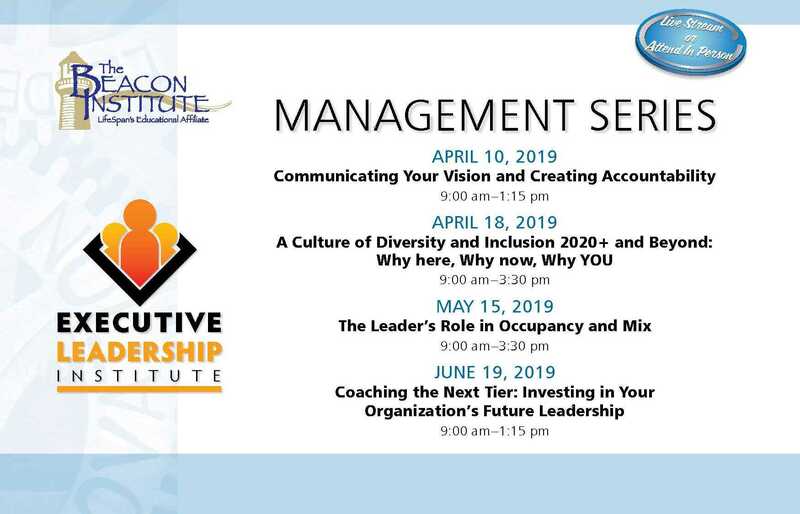 Different than succession planning in focus, this half-day program encourages leaders to develop promotion pipelines. Rather than preparing for one individual’s succession ability, great value can be derived by invest­ing in a group of people to develop their leadership readiness over a period of time. Registration and breakfast begin at 8:30 am. Doors open at 8:15 am.